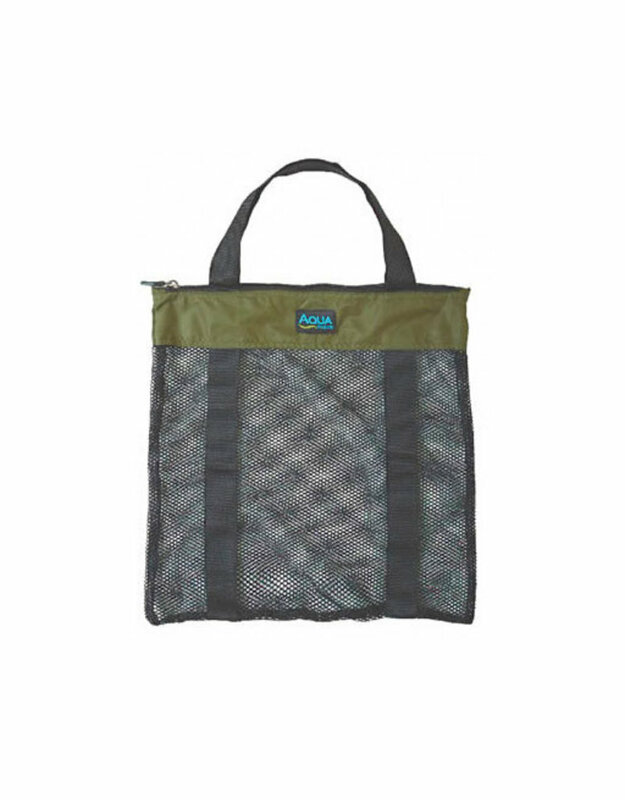 A hard wearing, quality, mesh bag designed for air-drying boilies. This useful product enables you to dry out your baits so that they will last longer during extended sessions. Will hold around 4kg of boilies. A zipped top ensures easy access and wide webbing handles offer a secure anchor point.